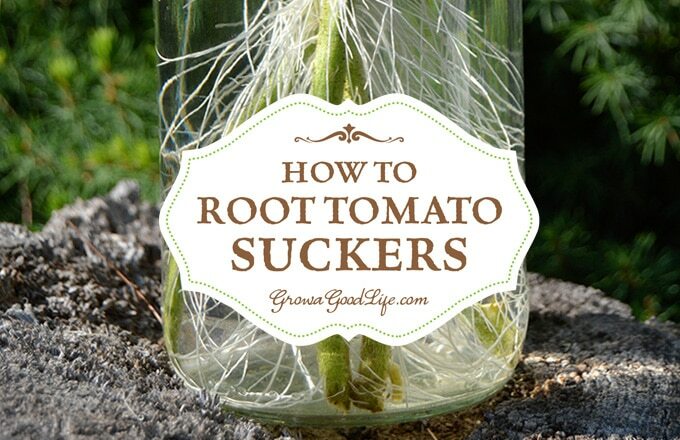 Did you know you could root tomato suckers for a second crop of fresh and healthy plants? Cloning tomato plants from suckers is quicker than starting a new crop from seed. The summer heat and drought conditions can weaken tomato plants and reduce their yield. Instead of coaxing these stressed plants to continue producing and ripening their last fruit, you can root tomato suckers for a second crop of fresh and healthy plants. The key is to start early, and take cuttings when the plant is still healthy. Within several weeks, you will have new tomato plants. Cloning tomato plants from suckers is quicker than starting a new crop from seed. 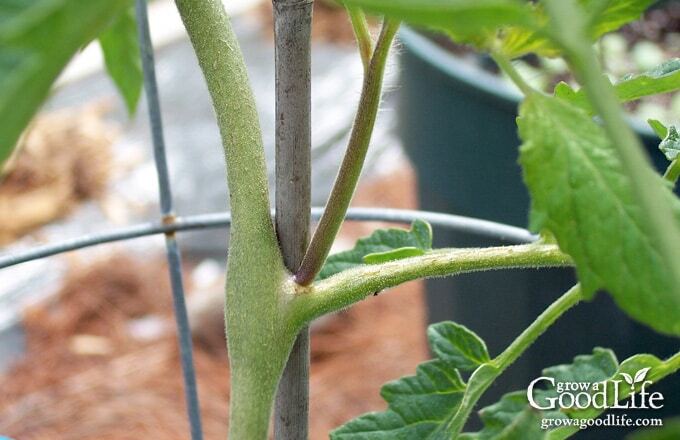 Tomato suckers are the branches that sprout in between the tomato plant’s branches and main stem. Contrary to popular opinion, I don’t prune out all my tomato suckers. I don’t feel it is necessary. The suckers turn into stems that go on to produce blossoms and fruit of their own. Pruning all of these stems reduces the overall yield of the plant. The only time I do prune out suckers is early in the season right when the tomato plants begin to take off. When the plant is about two feet high, I prune the suckers and the leaves at the base of the plant to prevent the foliage from touching the ground and to improve air circulation. Pruning the lower foliage and mulching the plants to prevent soil splash helps to delay the onset of the early blight fungus that is in my soil. By the time the infection begins climbing the plant, most of the tomatoes are harvested and growing season is nearly over. I have had the best luck with rooting cuttings from indeterminate tomato plants. Indeterminate tomato varieties continue to grow and produce fruit all season. Stems trimmed from indeterminate varieties root within about a week and establish quickly after transplanting. The determinant tomato plants I experimented with rooted, but they did not produce many tomatoes. I recommend trying indeterminate tomato plants for your first attempt to root tomato suckers. When propagating tomato plants from stem cuttings, choose varieties that mature quickly so they can produce a crop before your first frost. Most indeterminate tomato plants need 80-90 days to mature before ripening fruit. Cherry or grape type tomatoes usually produce quicker than other varieties and are a good candidate to experiment with. Even though our growing season is short, I have had some good success with the second planting of tomatoes cloned from suckers. I found that if I transplant the rooted cuttings to the garden by the end of June, there is enough time for them to adapt and begin producing fruit before our first frost in October. If you live in a warmer climate with a longer growing season, you can take advantage of this method to grow a succession crop of tomatoes well into fall. Choose a dry day to trim or prune your tomato plants so the cut area heals over quickly reducing the chances of disease. 2. Remove the lower leaves and put the stems in warm water to root tomato suckers. The plants will wilt for the first few days due to the shock of cutting. Keep the jar out of direct sunlight for a few days so the cutting can recover. Once the leaves look normal, move the jar to a sunny window or return it outside. 3. 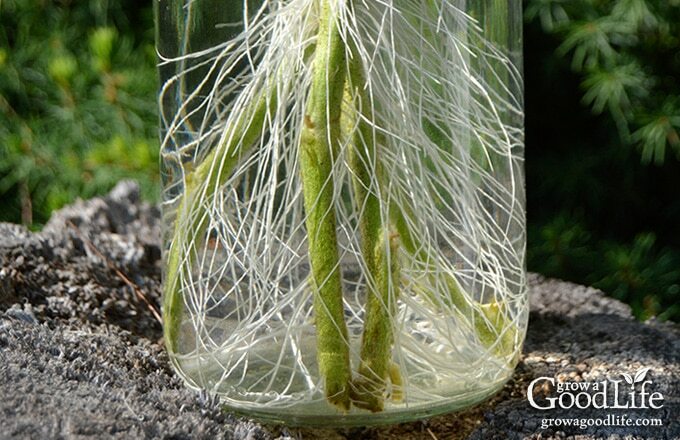 Change the water every few days replacing with warm water so you don’t shock the roots. You should see some roots forming within a week. 5. Water the seedlings well after transplanting and keep well watered until the plants begin to grow. Shade the seedlings from the summer sun until it adapts and starts forming new foliage. Rooting tomato suckers and growing new plants is a nifty little way of getting an additional tomato harvest for free. If you garden in an area with a longer growing season, cloning new plants from stem cuttings is a great way to grow a second crop of healthy tomatoes in the fall when the temperatures are cooler. My mother’s family was the first ones in Rankin County, Mississippi, to grow and sell tomatoes for market.. I learned that valuable lesson of rooting and transplanting suckers and it works great.. There is nothing on earth like a home-grown tomato. I eat so many in the summer that I occasionally will get an ulcer in my mouth from all the acid! They truly are the ‘fruit of the gods’….heavenly red gems that we wait for all year! the suckers on my plants are small, too small to put in water, will they root if I just plant them in soil?? Sue, They might. Give it a try and let me know. They should keep growing on the plant real well if you leave them along a bit longer. when they are big enough, cut them off. Hi, Ron! I have the same idea as yours, so I’m wondering if you managed to achieve your goal! I’m planting the first suckers and I’ll go on till spring. Thanks! My plants are doing well and i’ll share my experience in spring! 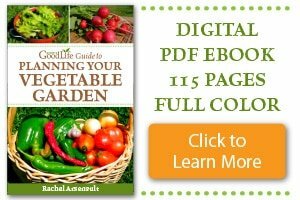 It is impressing to learn from you on how to substitute tomato seedling growing to tomato sucker branches growing technique. It does save a lot of time waiting for the seeds to sprout and grow into transplants. It would be really cool to try putting these in a big pot and moving it indoors under blue and red LED lights. Decent tasting winter tomatoes in your basement? Wow! Debbie, It is possible especially if you have the right lighting. I experimented once on a windowsill and the plant did go on to produce and ripen a few tomatoes. It probably would have survived even longer if it was in a larger container. (https://growagoodlife.com/windowsill-tomatoes-in-the-winter-it-can-be-done/). Thank you. I actually tried it and my new plant is producing tomatoes. So awesome. Chaudette, Woohoo! Thank you for letting me know how this worked for you. Thanks for the tip. 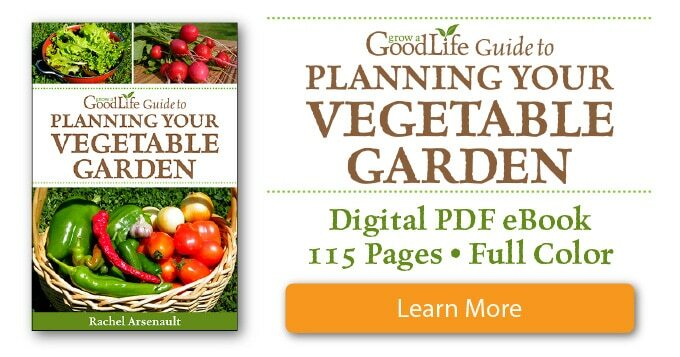 I might try that next year rather than purchasing extra seedlings.